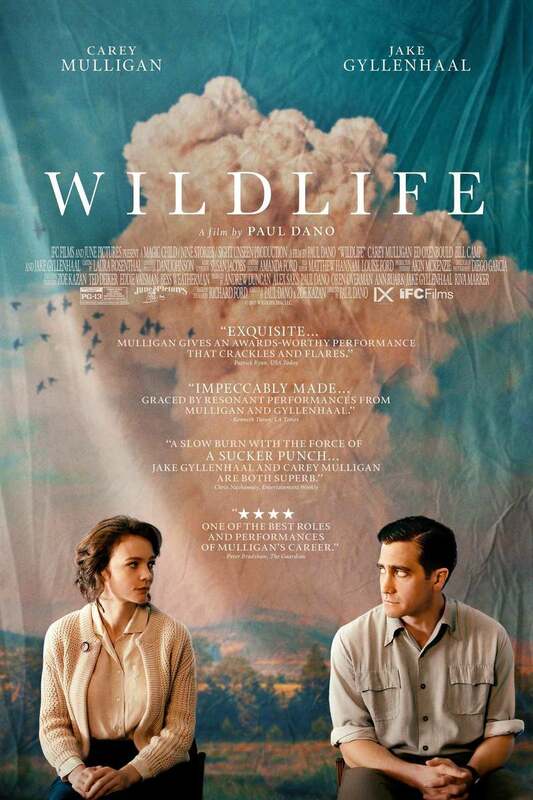 Wildlife DVD and Blu-ray release date not announced and available on Digital HD from Amazon Video and iTunes on January 8, 2019. When his father leaves to take a dangerous job fighting wildfires, Joe realizes his parent's marriage is failing. Set in the 1950's, Joe tries to understand the intimate dynamics of marriage while both parents offer vague answers to his questions about the fate of their little family. The metaphor of a forest fire and dissolving marriage is the back drop for a drama about feeling betrayed, yearning for freedom and living through uncertainty. DVDs Release Dates is the best source to find out when does Wildlife come out on DVD and Blu-ray. Dates do change so check back often as the release approaches.